On Inhabitat today there was a story that was reported on NY Times about the US Government Accountability Office looking into the Energy Star certification process and how easy it was to get an Energy Star label. They created a few fictitious products including a gasoline-powered alarm clock and put them through the system and received Energy Star certification. The articles made a few good points, yeah, yeah, yeah, that's all well and good but now I want a gasoline-powered alarm clock. 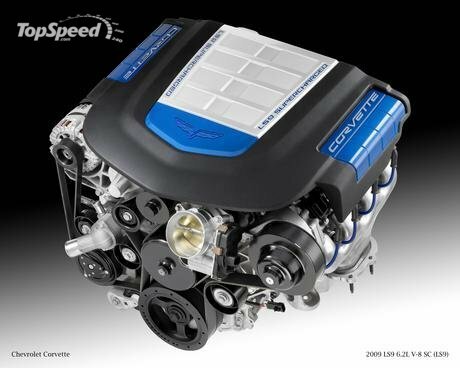 Make mine a supercharged LS9 from a Corvette C6 ZR1. I'd wake up to that! On a serious note, though, it's kind of good that we have government organizations to keep an eye on stuff like this. I mean, Energy Star certification, that's super important! Wow... What's wrong with me? I just can't be serious today.